MACRA & MU certified Occupational and Environmental Medicine integrated EHR & Practice Management. 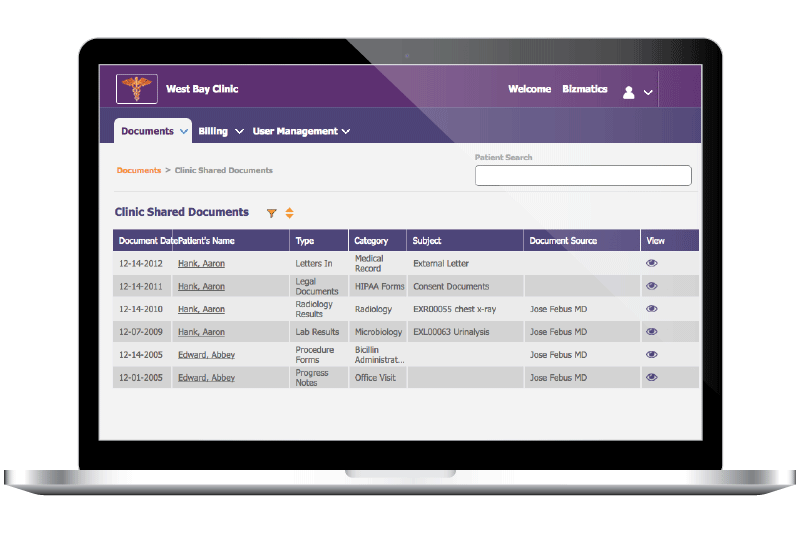 Our Occupational Medicine EHR software offers these features and functionalities to meet the needs of occupational and environmental medicine providers. Providers can conveniently access patient records, document office visits, and prescribe medications and refill remotely, and utilize e-fax and text reminder services. Several of today’s leading occupational medicine companies using PrognoCIS EHR software has proven its capability in improving client productivity and lowering company cost. Read our case study for examples of how PrognoCIS can improve your company’s overall workflow. Occupational Medicine is the form of preventive medicine with a focus on occupational health, safety, and environment of an employee. Due to precarious environmental work conditions, and physical requirements, employees are in need of specialized training and access to medical safety documentation. 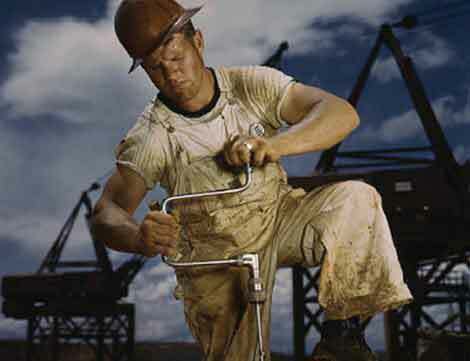 Certain jobs pose huge health and safety risk to employees, especially jobs in construction, transportation, and medical industry and each industry has different rules, regulations, and standards to which the workers must comply in order to ensure a level of safety and protection. Occupational and Health Safety Inspectors track and monitor these work-related incidents by identifying safety guidelines and creating safety improvements to avoid recurring accidents and in keeping employees healthy and productive. 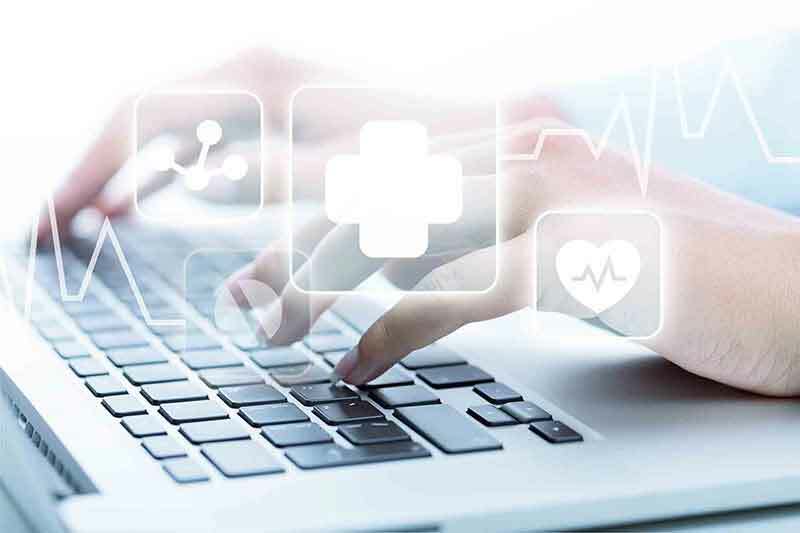 Occupational Medicine Electronic Health Records (EHR) software plays a vital role in consolidating comprehensive information like pre-employment verification, drug testing, workplace illness, injury, disability or mental stress, in simple, organized structure. All these requirements also create a need for comprehensive incident documentation both for, medical and legal requirements. Occupational Medicine EHR delivers a wide variety of benefits to patients and physicians by providing access to various portals designed for specific needs – patient portal, employer portal an attorney portal. PrognoCIS Occupational Medical EHR software is designed to create easy and seamless access to documents and statement by physicians, staff, employers, and employees as and when required. The requirements of various different organizations and job roles are customized to ensure a comprehensive review of the work-related incidents, diagnosis, and treatment. By providing all these benefits, Occupational Medicine Software eventually leads to cost and time reduction for both physician and employer and enhances workers productivity. Ask your representative how to add them to your subscriptions, or contact us.